Blue glitter background. Glint, sparkles background. Party VIP invitation. Blue stardust texture. 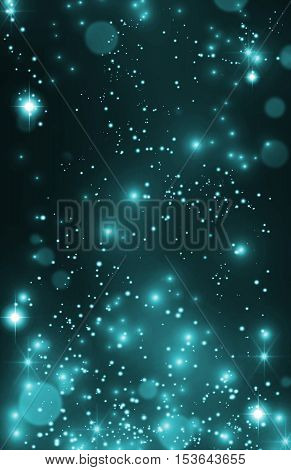 Sparkles, star dust background. Fairy tale background. Starburst, twinkle backdrop.